Lightner Museum Curator Barry Myers conducts monthly tours featuring unique and special treasures of the Museum. The tours are the first Wednesday of each month at 10am and offer guests an intimate encounter with a select few of the Lightner’s eclectic relics. Tours are included in the price of admission and will begin in the front lobby of the Museum at 10am the first Wednesday of each month. Donations are appreciated and will be accepted after the tour. 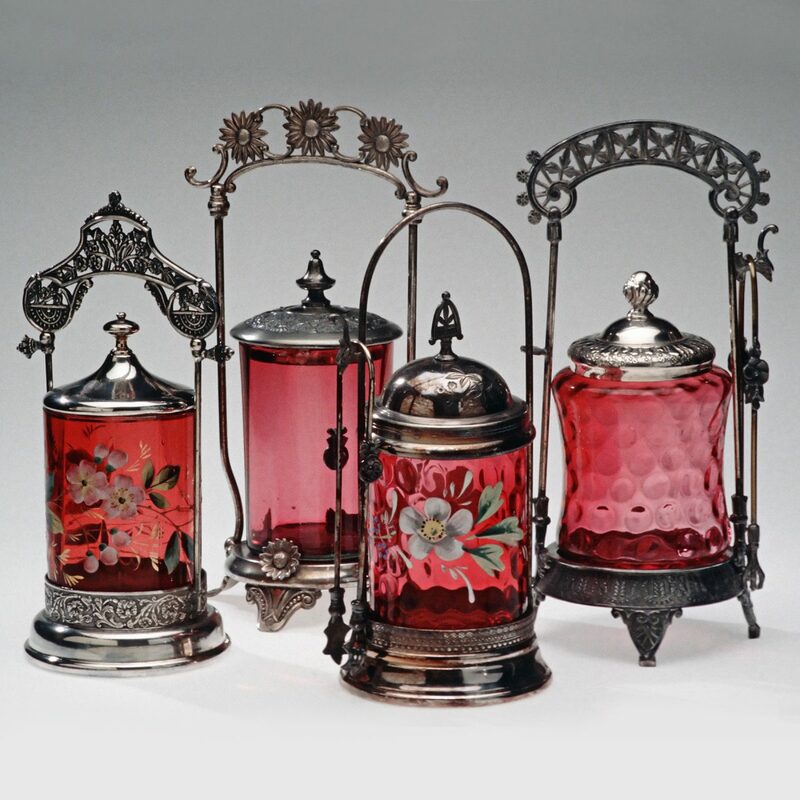 September’s tour topic will be about pressed glass, also known as patterned glass, which began being manufactured c. 1825. 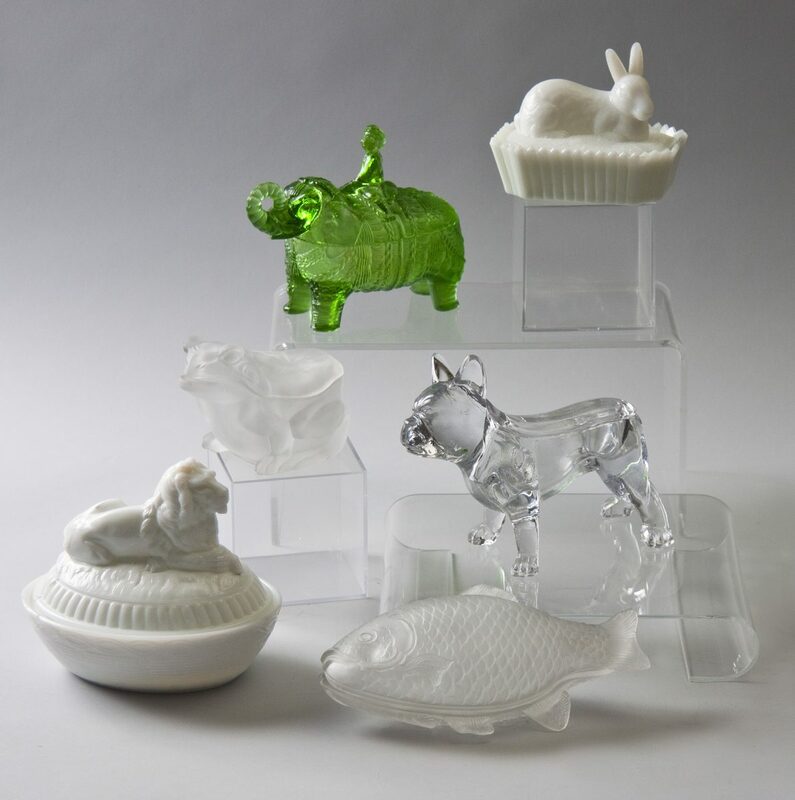 Pressed glass was created using molds, as opposed to being free blown. One of the first factories to begin producing glass in this way was located in Sandwich, Massachusetts. 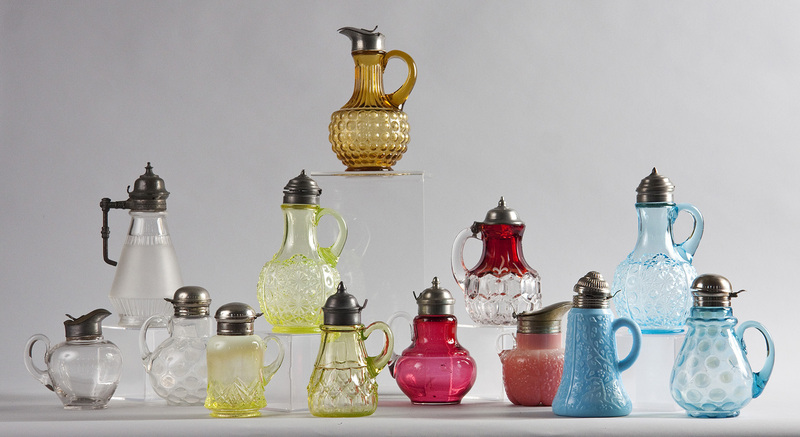 Throughout the tour, Barry Myers will explain the history of pressed glass, how it is made, and how it brought elegance to the middle class dining room table. 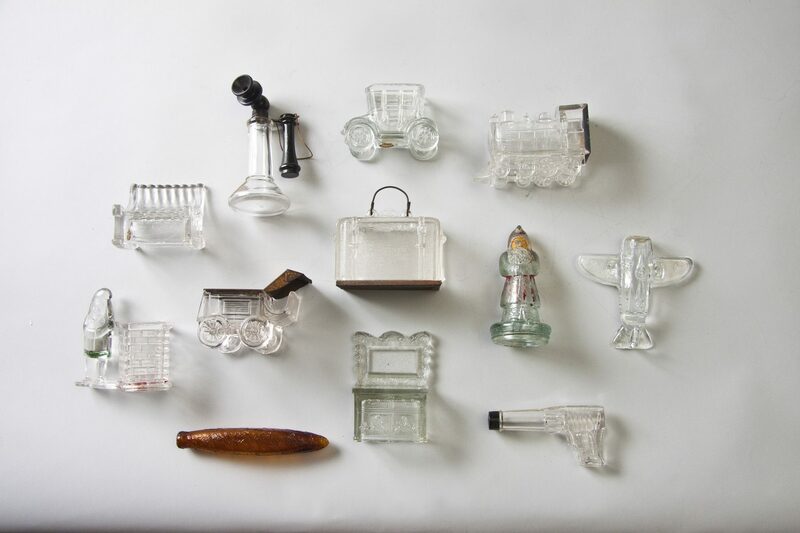 The various patterns and styles of pressed glass will be discussed, and a variety of pressed glass pieces will be shown.